After a particularly active H1 raised hopes for an increased take-up, take-up in fact decreased by 5% at the end of 2018. It totalled 2,504,000 sqm, i.e., an excellent total well above the ten-year average (2,294,000 sqm). Take-up decrease is a result of fewer transactions for more than 5,000 sqm, which declined by 14% compared with 2017, as well as the significant drop (-34%) in transactions in excess of 20,000 sqm. Only the 1,000-5,000 sqm surface area segment remains dynamic and continues to grow. The take-up decrease is affecting Paris (-6%) and especially Western business districts (-28%). Vacancy rates have again dropped compared to 2017 across all sectors. 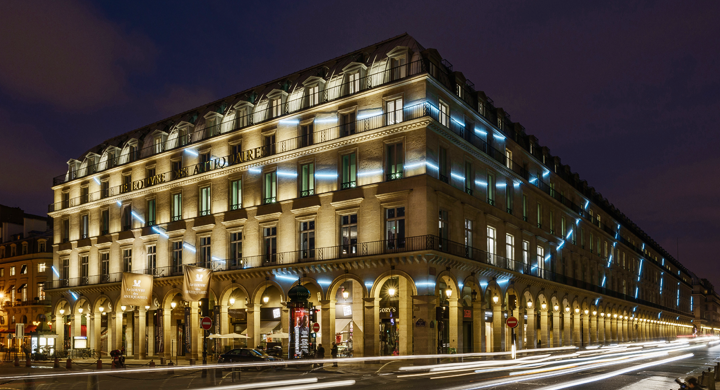 Property is particularly scarce in Paris, where the vacancy rate is currently at 2.2%. Average rent for new buildings has increased across all sectors, and has reached €711/sqm in the CBD. Yet despite the decrease, take-up remains comfortably above the ten-year average (2,294,000 sqm). Only the < 5,000 sqm segment remains dynamic and has grown since 2017, particularly the 1,0005,000 segment. The Inner Rim South and East, and the Outer Rim also remain buoyant. 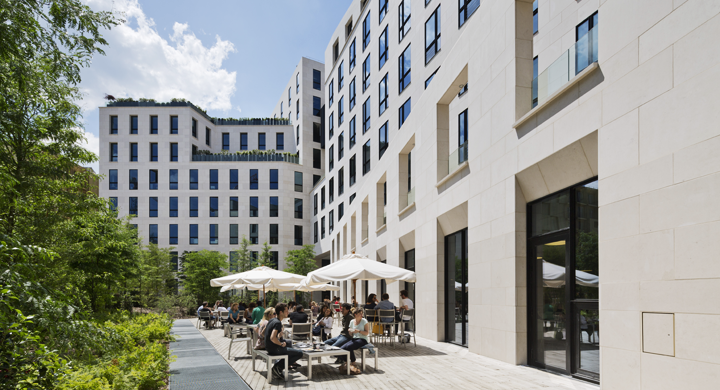 Parisian business hubs are the only areas where vacancy rates increased to 3.5%. Rent for new buildings in suburban areas has also risen, primarily thanks to transactions exceeding €400/sqm for some buildings (€430 in Montrouge for the MAGNETIK; €420 in Nanterre for the ORIGINE).